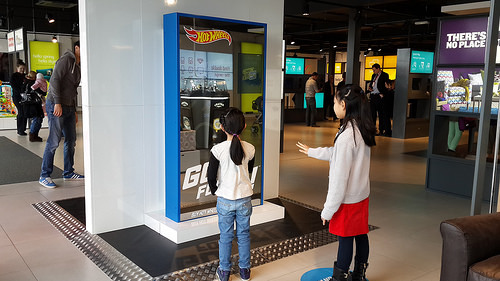 The new generation digital signage equipped with Kinect allows users to interact with the digital content. This entry was posted in Digital Signage and tagged Digital, interact, Kids, Signage. Bookmark the permalink.